Stumbled upon these quite awhile ago and have had this page marked on my favorites, hoping to do this. We just haven't had time. I even printed them off and have them in my stack of things to do. Easy boredom buster. 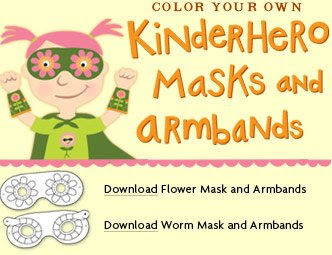 Make a superhero mask! !